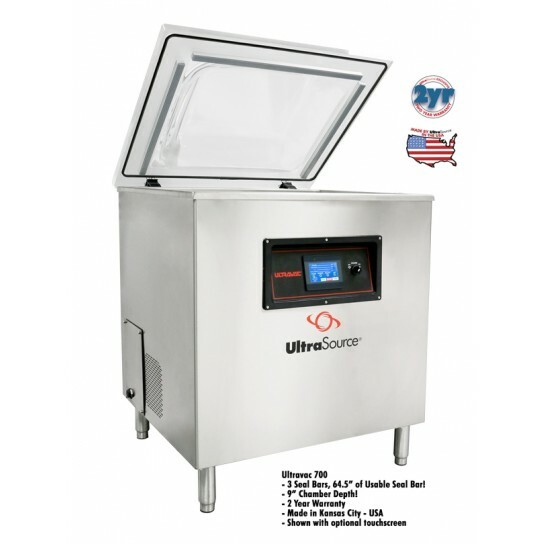 The Ultravac® 700 is equipped with three seal bars and one large capacity chamber, in a single machine.The heavy duty and rugged, 3-hp vacuum pump powers the Ultravac 700 for years of dependable service. 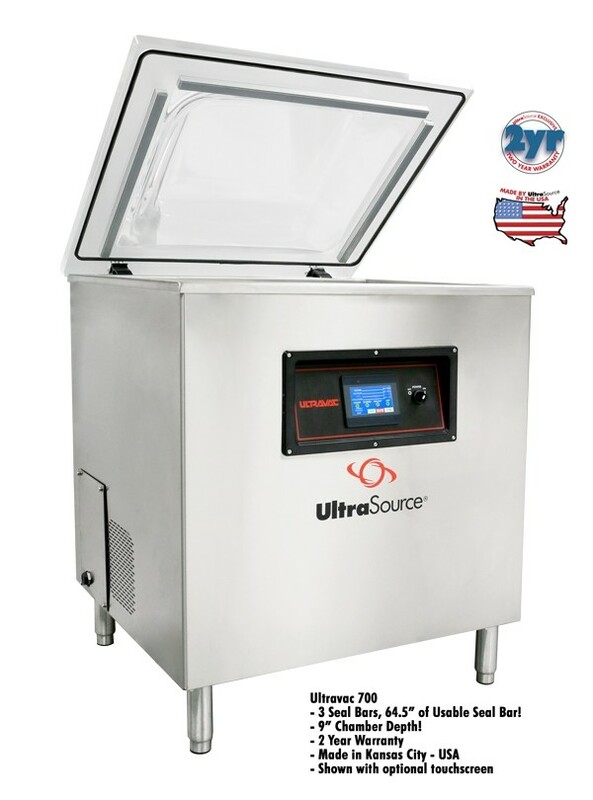 The Ultravac 700 more than doubles the packaging production of tabletop vacuum packaging machines. 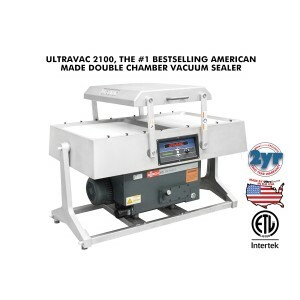 Two 20” seal bars on both sides, and one 24.5” on the front side of the chamber provide 64.5”, more than 5 feet, of usable sealing bar length! 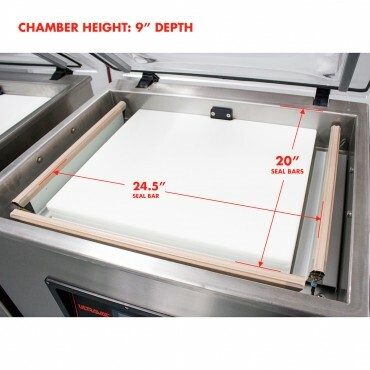 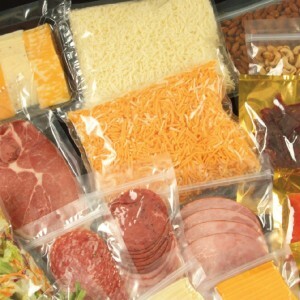 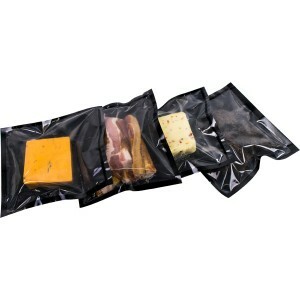 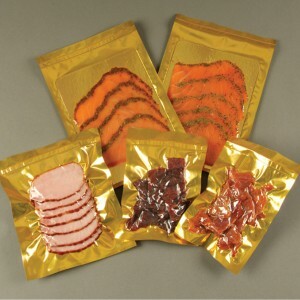 The 9 inch deep chamber allows for packaging of larger items such as large blocks of cheese and meat selections. 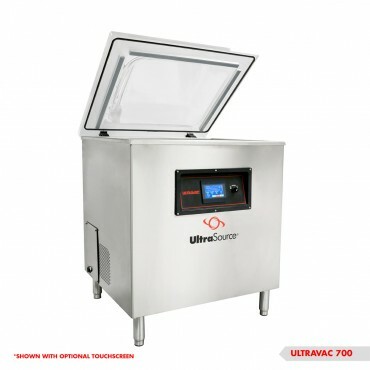 If you are cramped for floor space but need more package throughput, the Ultravac 700 is the solution for you. 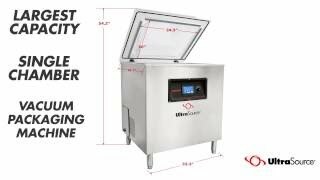 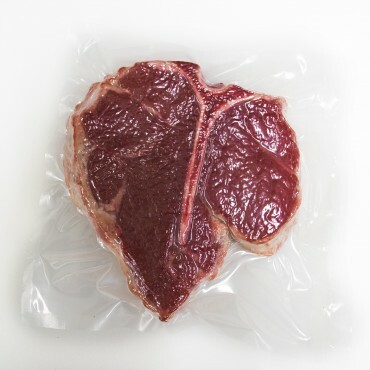 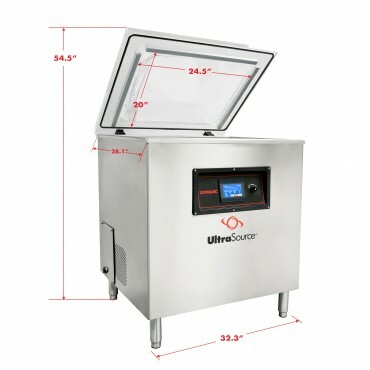 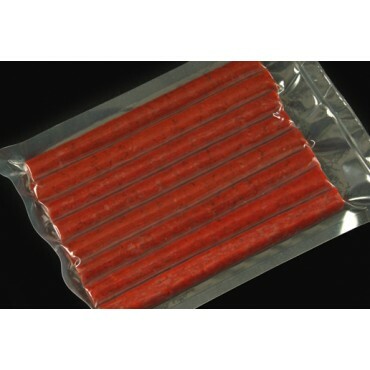 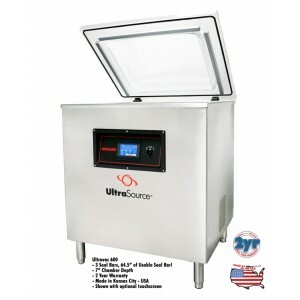 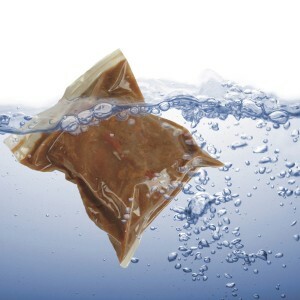 All UltraSource vacuum chamber machines are HACCP compliant as long as vacuum packaging, also known as Reduced Oxygen Packaging (ROP) is identified as a critical control point in your HACCP plan and the plan documents the controls for Clostridium botulinum and Listeria monocytogenes.